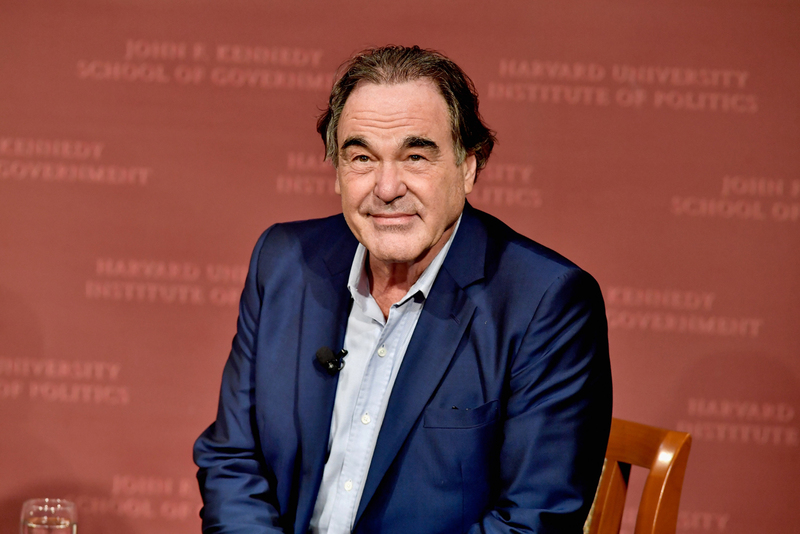 File photo: Oliver Stone discusses his new film SNOWDEN on Sept. 12, 2016 in Cambridge, Massachusetts. Hollywood film director Oliver Stone, who is making a new film about Russian President Vladimir Putin that will be out soon, believes that it will open the eyes of Americans to a different viewpoint. "It opens up a whole viewpoint that we as Americans haven't heard," Stone said in an interview with The Sydney Morning Herald newspaper. The film will cover Putin’s view of events since he first became Russia’s president in 2000, he said. "Mr. Putin is one of the most important leaders in the world and in so far as the United States has declared him an enemy - a great enemy - I think it's very important we hear what he has to say," the film director said, noting that he has met with the Russian president several times. "I talked to him originally about the (former National Security Agency contractor Edward) Snowden affair, which is in the film. And out of that grew, I think, a trust that he knew that I would not edit it so much," he said. Last year, Oliver Stone made a documentary entitled Ukraine on Fire focusing on the events in the country in 2014. He was the producer of the film and conducted an interview with Putin and former Ukrainian President Viktor Yanukovich. Read more: Oliver Stone on why Russia is a natural ally of the U.S.